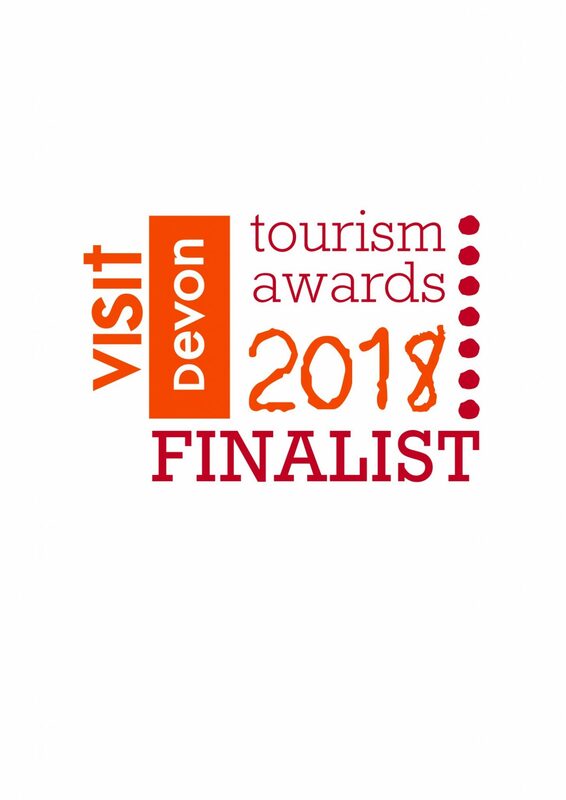 We are so delighted to have been chosen, for the third year running, as finalists in the Devon Tourism Awards. Having a judge come and stay overnight to critique your business is pretty daunting. Not because we are not proud of our business, but because it is just, well, scary. But we did it, we made it through. The glamping category has grown year on year, competition is rising and the judges and panel have dozens of entries to review. So to make it to the final is just thrilling and we are over the moon. The awards are in November and we are really looking forward to seeing how we do. 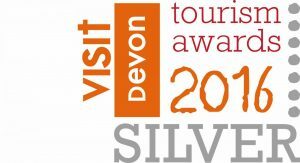 Regardless we will be one of the top three glamping sites in Devon as we will win gold, silver or bronze – not too shabby! The Orchard Retreat was born from a dream to do something different about seven years ago. Change our way of life for a more simple version. How wrong we were – it is an enormous undertaking and not for the faint hearted. Long hours, busy in ways we couldn’t have imagined and so many different tasks to complete it’s crazy. But we absolutely love it and wouldn’t change a thing! We have learnt so much along the way and our wonderful guests have helped us so much. 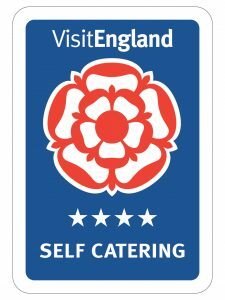 Feedback for both our cottages and yurts is always amazing – we are so lucky. It really does spur us on to keep doing what we are doing, improve each year and continue to offer something really special. The setting helps as well – as many a guest has said, it is truly magical. Roll on awards night – it is a chance to dress up, have some fun and be proud of what we have achieved. Who wouldn’t be excited about that?